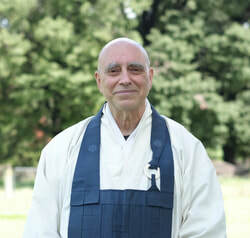 ​Interview with Head of Mountains and Rivers Order, Geoffrey Shugen Arnold, Roshi. 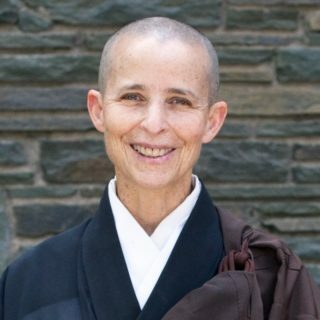 Shugen Roshi discusses what Zen practice has to offer us, how it can help us to live more freely, how meditation can help us to become less caught by our emotions or pain, and speaks about our tendency to try to control and how our practice can transform this. 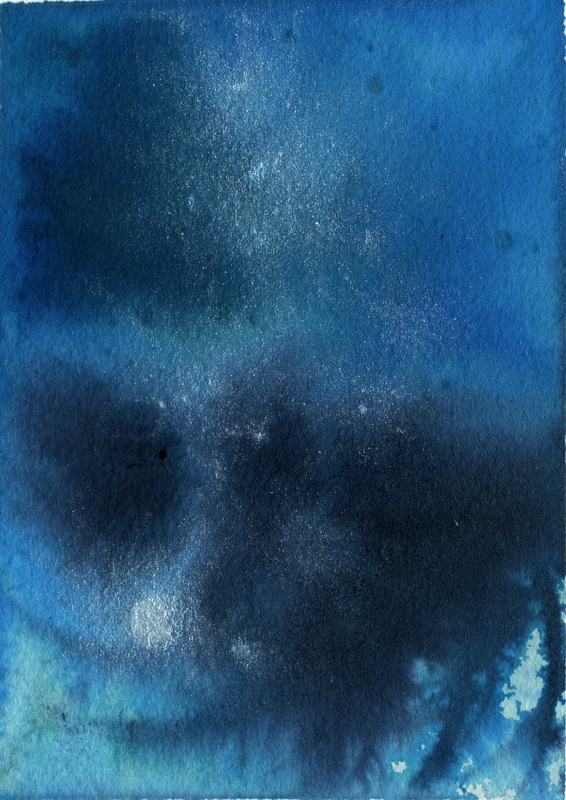 He also shares shifts that he has experienced through his 30+ years of Zen practice and what is happening in New Zealand in the Mountains and Rivers Order affiliate groups throughout the year. 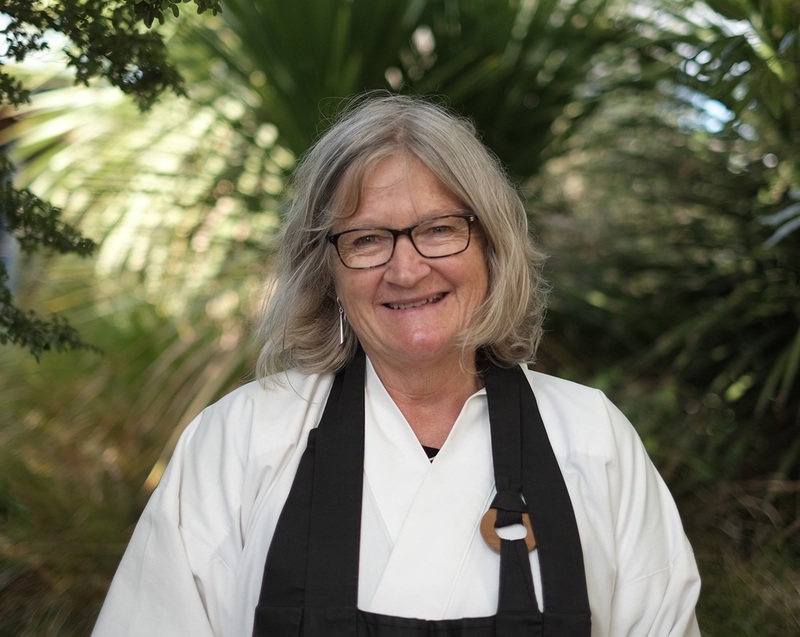 Shugen Roshi visits NZ yearly to run Buddhist retreats, weeklong meditation intensives (sesshin) and to offer Zen training to both newcomers and experienced practitioners. Zuisei offered this talk during Wild Grasses Sesshin: A Meditation Intensive for Women.